Purchase orders are documents sent from a buyer to a supplier with a request for an order, whether that be office supplies, classroom furniture, break room snacks, or even new generators for a manufacturing facility. The type of item, the quantity, and the product prices are generally listed on the purchase order, and the more specific the order, the more details included, the more effective the purchase order will be! When a seller (aka, supplier, vendor, etc) accepts a purchase order, a legally binding contract is formed between the two parties. The seller then creates and sends an invoice to the buyer, and once a payment is made, the order is shipped, and everyone is (generally) happy! 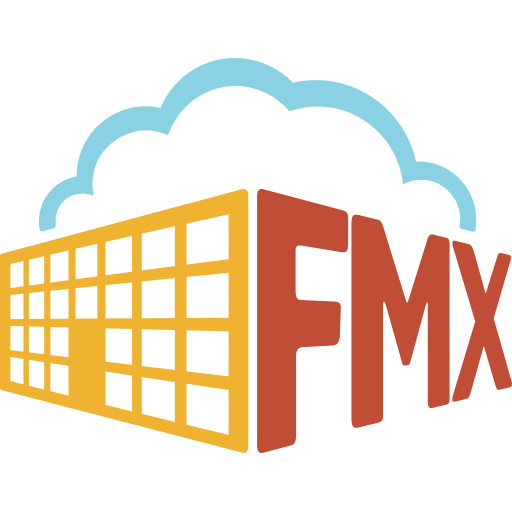 FMX provides users with the capability of creating and sending work orders to their suppliers right from their FMX site, all with a few clicks of a mouse! This not only provides convenience for our customers, but it also ensures them a back log of every purchase order ever created, as well as when the next one is due! How do I print my work ticket?